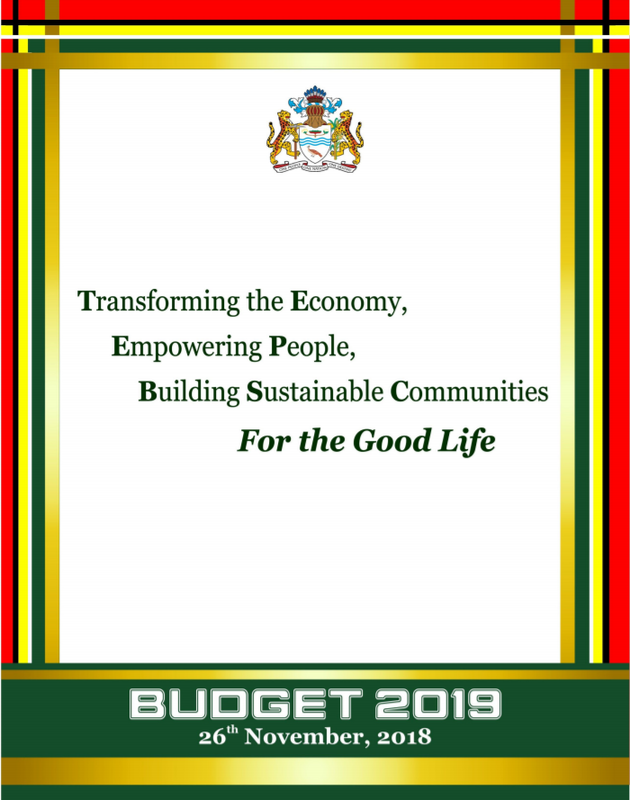 The budget statement is delivered by the Minister of Finance annually and provides an overview of government achievements over the period, the priorities for the fiscal year ahead, goals to be achieved and an indication of the revenue to be spent in major areas and to be earned in the upcoming year. 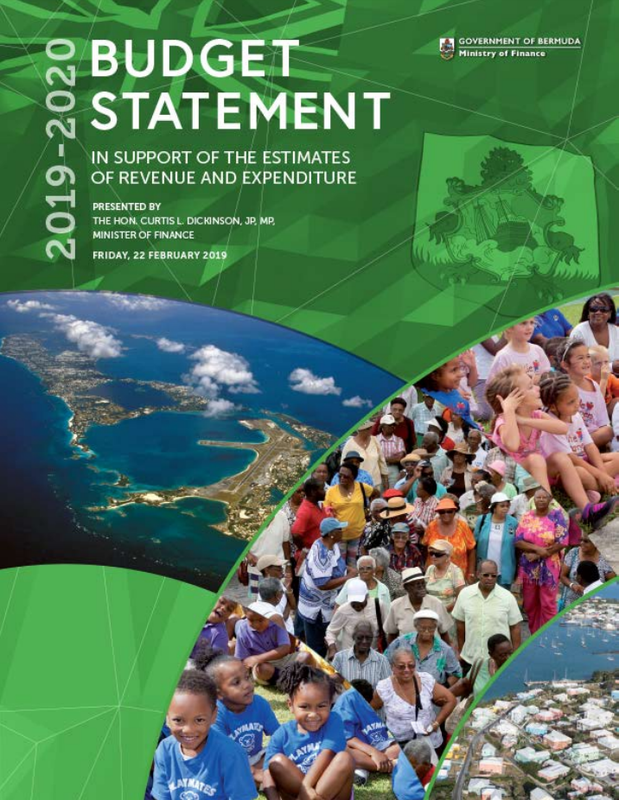 The Minister presents Government’s expenditure and revenue estimates for parliamentary approval at the start of each financial year. They are organized by public service into what is termed Heads of Estimates, and reflect government’s development policies and priorities. 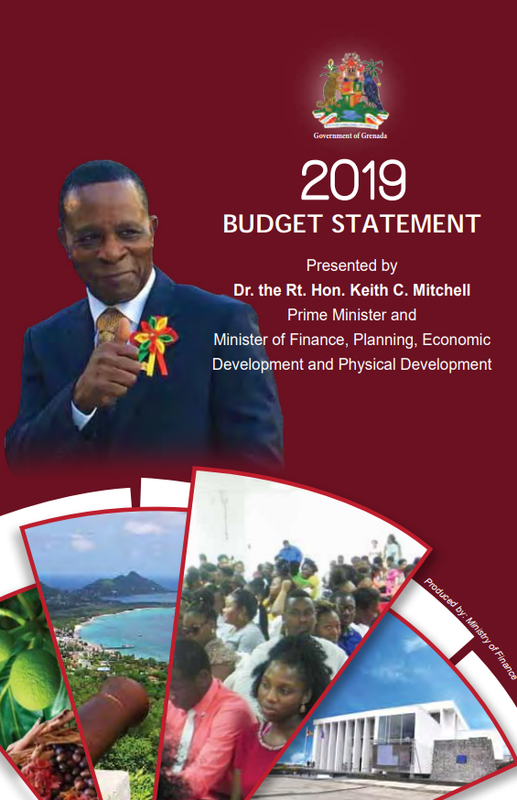 The Budget is prepared under the direction of the Financial Secretary or Permanent Secretary in the Ministry of Finance. There are generally two accounts, the recurrent and capital accounts. The recurrent account represents the cost of maintaining the permanent administrative structure of government. 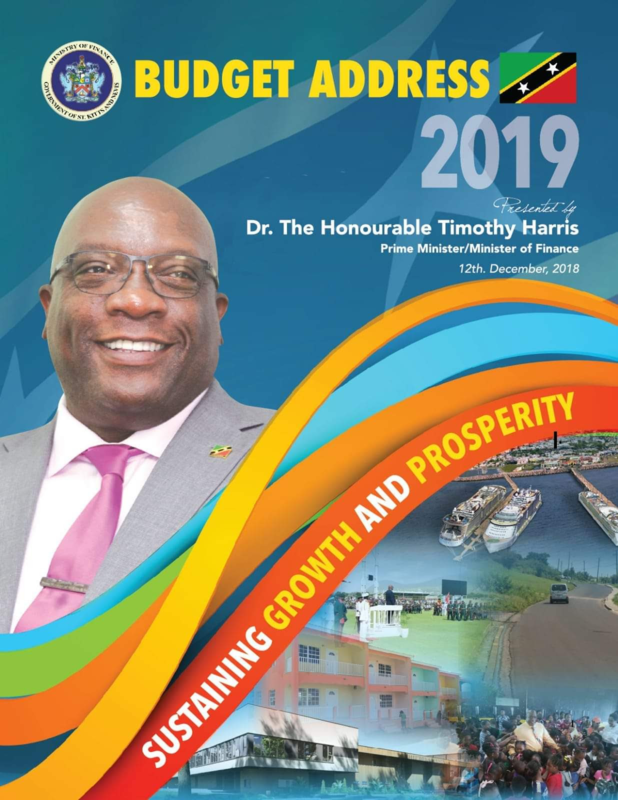 The capital account is the cost of maintaining the national infrastructure, and implementing projects that enhance the country’s ability to pursue growth and development. Each ministry’s estimates are based on a corporate plan whose goals must be in harmony with the overall objectives of Government. Our collection includes approximately 330 budget statements dating back to 2000 for several of the countries in the Caribbean. There are also over 750 realted documents in the collection - including annual estimates, audit reports, and analyses of the various budgets.